Email marketing started many years ago, and it’s still a very valid method for growing an online business. 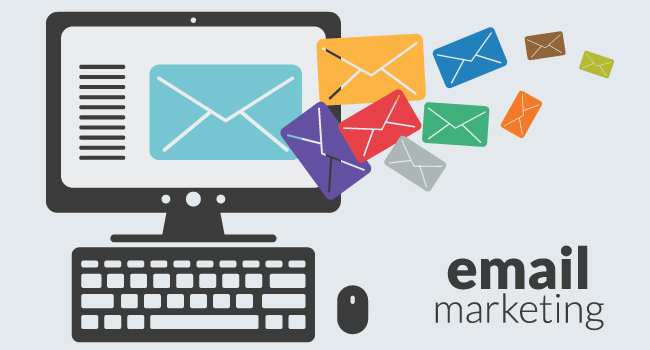 All you’ll need is a few professionally setup email marketing campaigns. An email campaign is a continuous process with multiple emails, or a coordinated set of email marketing messages delivered at different pre-planned intervals. Each new email is a new message. Each new message should be built based on the previous email’s content for relevancy. All the email message together usually has a single purpose – To escalate a persuasive argument for the receivers (i.e. the users, or your customers) to purchase, subscribe, download, or take some specific actions. How do you start an email campaign? You already have a group of existing customers who you can start the email campaign with. You have some old customers, but they aren’t enough for your business. You will need to get more leads for your email campaign. You don’t have any existing customers for your email campaign. You’ll have to start acquiring new leads.